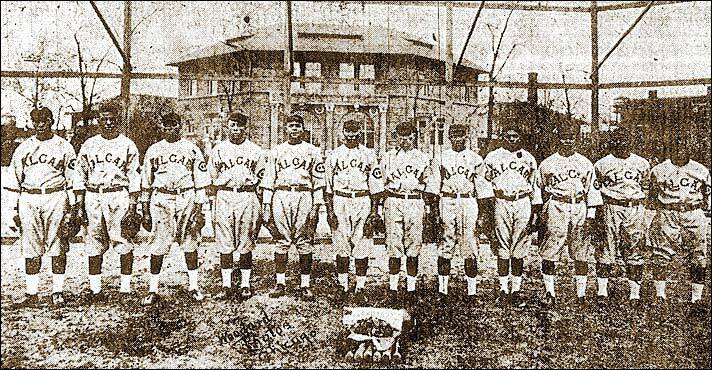 The Calgary Black Sox toured the west in 1921. The team, obviously not a Calgary-based squad, was believed to be from Chicago. The Calgary connection came from ownership by city businessman Charlie Ross.